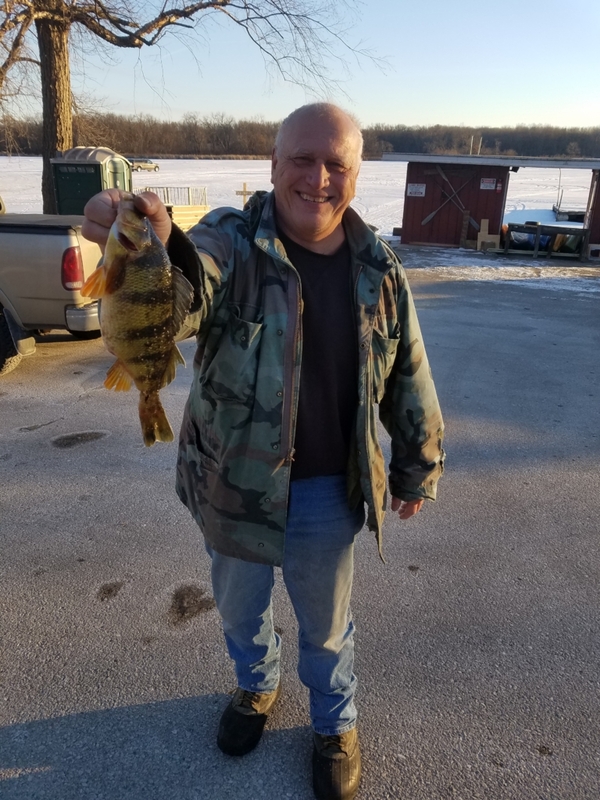 The bite remains good despite all of this cold weather that we have had. The extended forecast looks really promising with lots of warmer weather coming up. 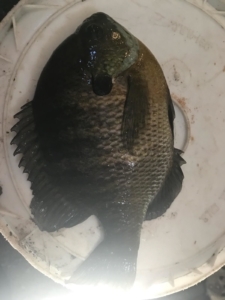 The bluegill bite in shallower water has been good, find a hole in the weeds and you will be in business. 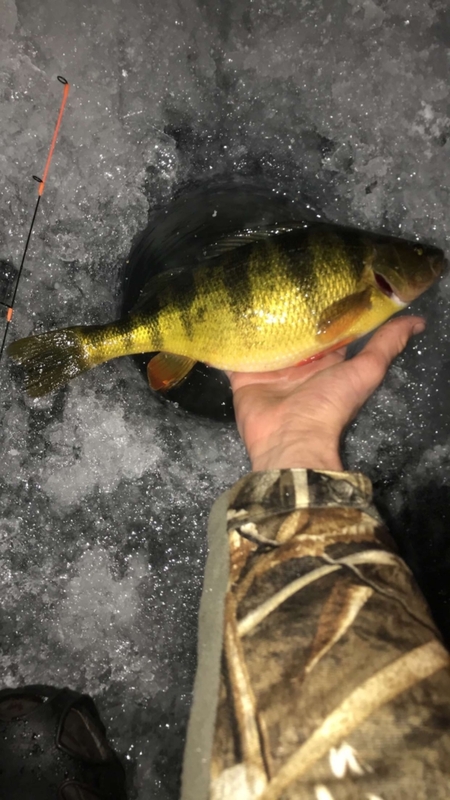 The perch bite has slowed down in the dredge lines although there are still some around, but over by the lights depending on the day you can still get jumbos. The crappies have been frustrating midday but early and late remain good. The tip ups have been doing well over by the lights with some big bass being caught along with the northern. There are lots of northern and bass in the dredge lines by the shop as well, but you have a better chance of catching one on a jig pole as you do a tip up for whatever reason. 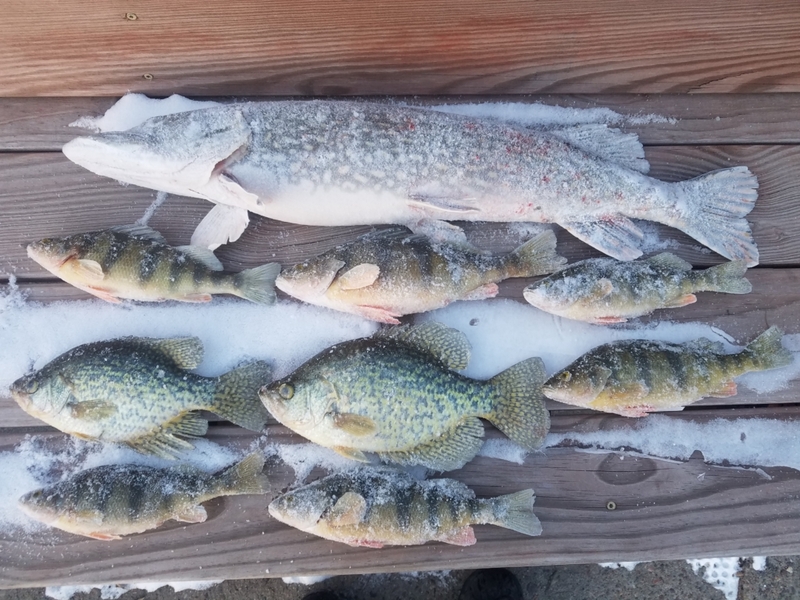 I was able to get out fishing myself for the first time yesterday, below is a picture of what I ended up keeping. I found that a widowmaker jig with B-Y baits plastic was the ticket. Stop in and I will show you what I was using!